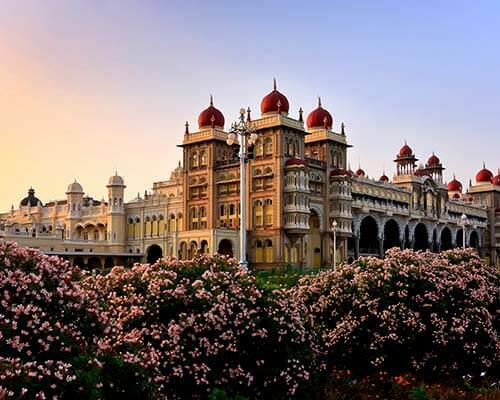 India’s Pink City boasts of magnificent forts and palaces, a vibrant culture, delectable ethnic food, and an old world charm of the era gone by. 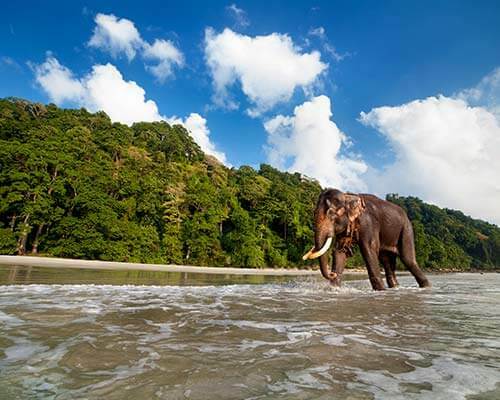 From 7-star hotels to budget lodgings, this land of exotic beauty has everything. 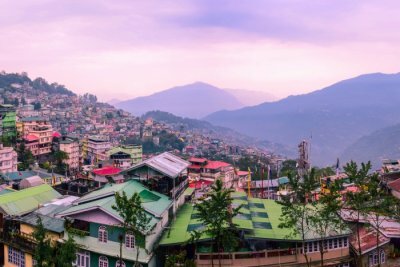 But the real joy of being in here comes from staying in homestays, where you can truly soak in the local lifestyle and flavours. 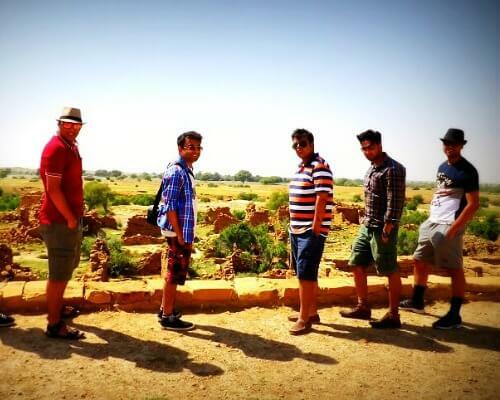 We bring you some amazing homestays in Jaipur to let you experience the Rajasthani hospitality and heritage. 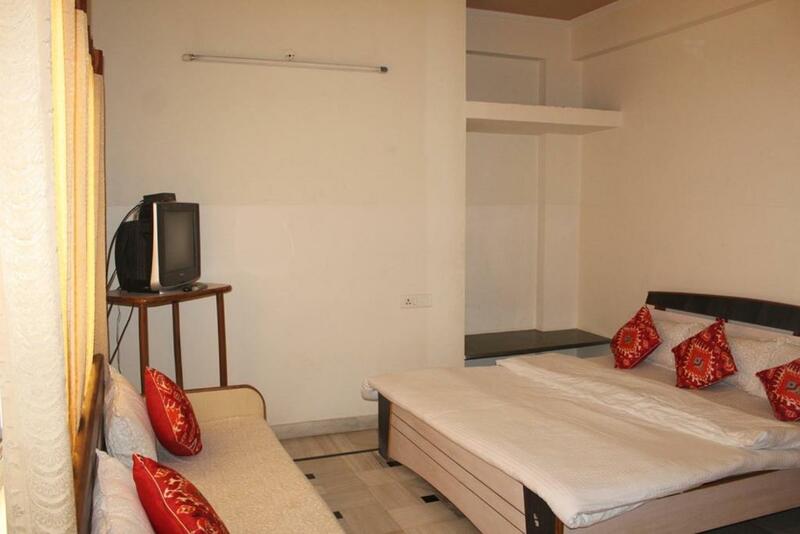 It is a top bet for travelers looking for a budget yet comfortable stay in Jaipur. The rooms at this hotel give picturesque views of the city as well as gardens. 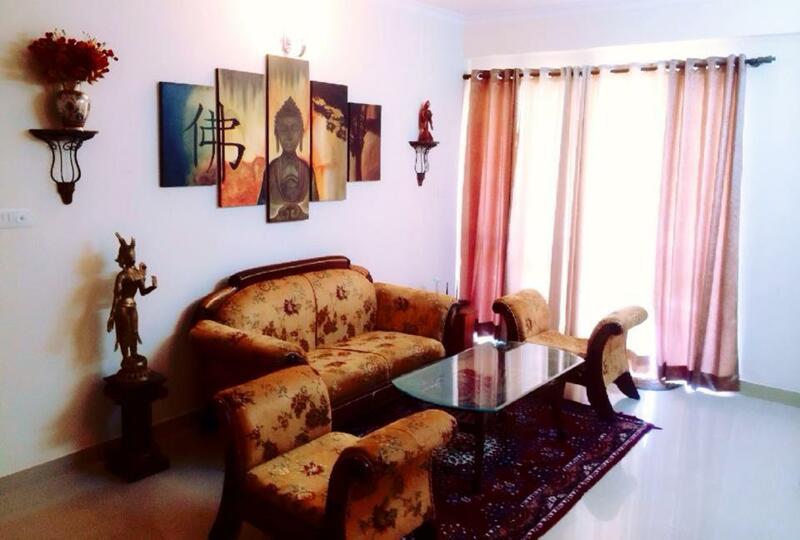 This is a serviced homestay in Jaipur for travelers who don’t want a stay that will be very heavy on the pockets. Among the most highly rated stays, All Seasons Homestay Jaipur has a calm ambience and mouthwatering home-cooked food. 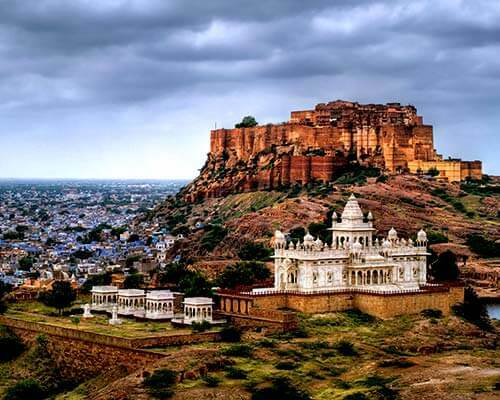 It is located in close proximity to many tourist attractions in Jaipur. 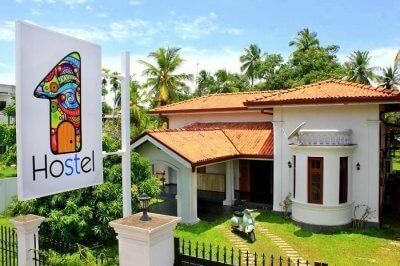 After a hectic day of exploring the city, you can unwind at this homely abode located on a quiet street. 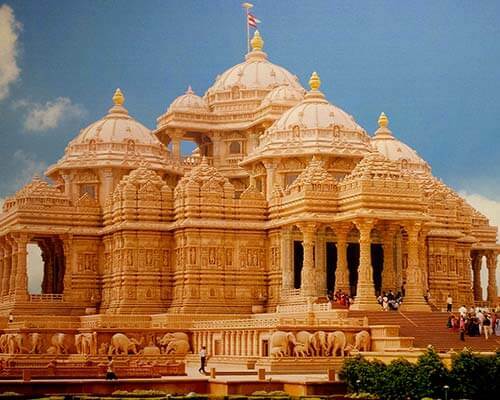 This Homestay is located very near to Govind Dev Ji Temple, Birla Mandir, Sindhi Camp, Hawa Mahal among other famous tourist attractions. It lives up to the name with its lavish services, friendly staff, and delish meals! 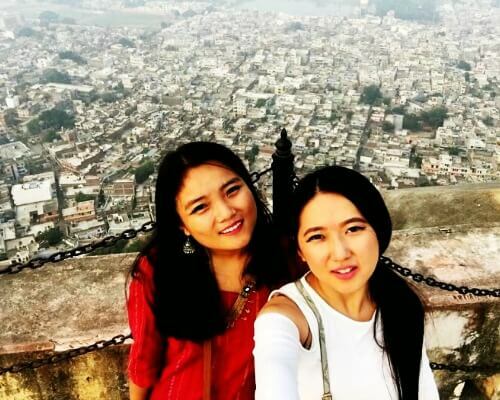 This is a unique homestay in Jaipur that serves as an excellent option for solo female travelers and female students coming to Jaipur. The host ensures a safe and comfortable stay for females. Rent a bike and go cycling around, and enjoy home-cooked Daal Baati Choorma and Kadhi Paratha on your stay at Nadya. 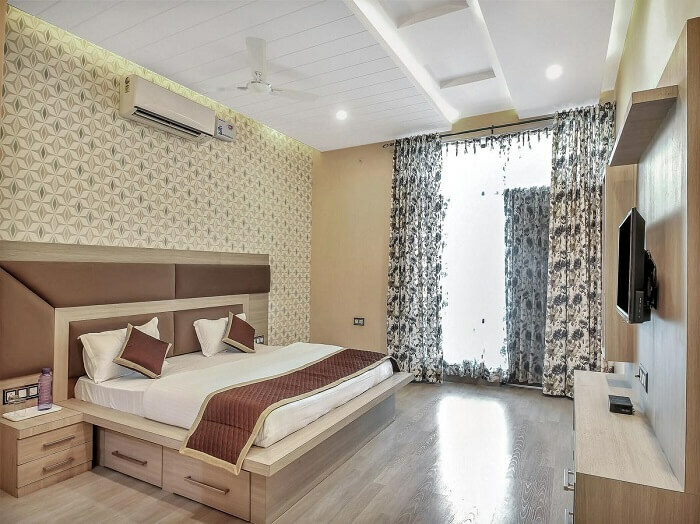 This is one of the best homestays in Jaipur located amidst a residential centre in close proximity to city monuments, Jaipur airport and railway station. 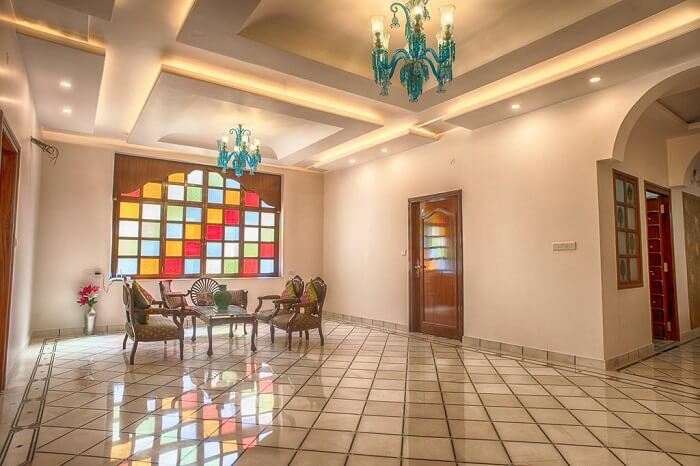 This family-run estate boasts of tasteful interiors and all modern amenities with special attractions like a sun terrace, traditional Rajasthani cuisine, and barbeque on order. 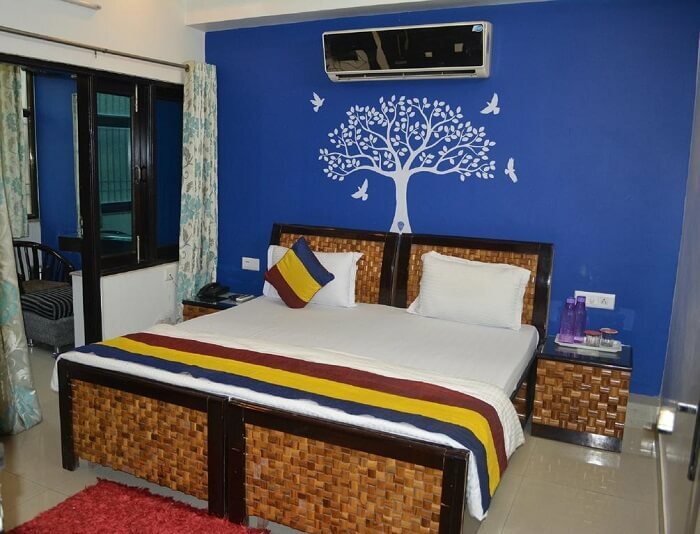 This is a top rated homestay in Jaipur, especially for couples looking for a romantic abode. 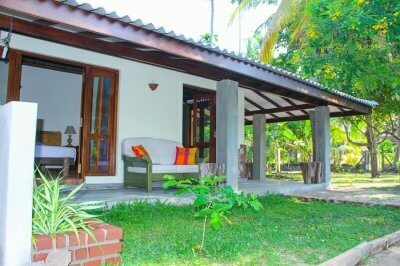 The rooms are an elegant mix of traditional and modern influences with wooden furnishings and warm lighting. 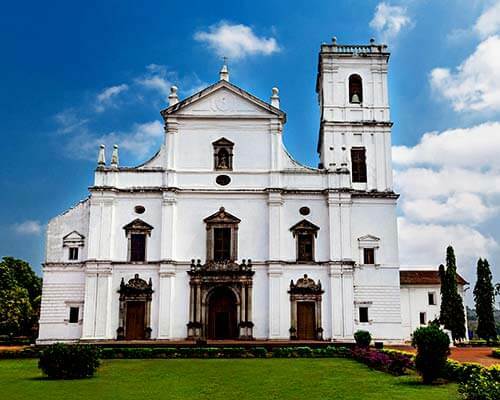 It is located very close to the Central Bus Stand and Railway station. They can also book you a sightseeing tour in the city. 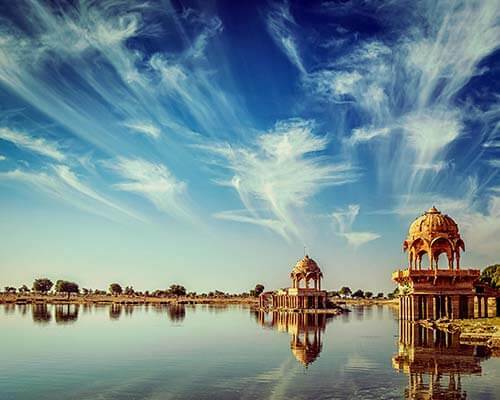 Suraj Niwas is owned by a reputable family belonging to the Thikanas of Shekhawati. 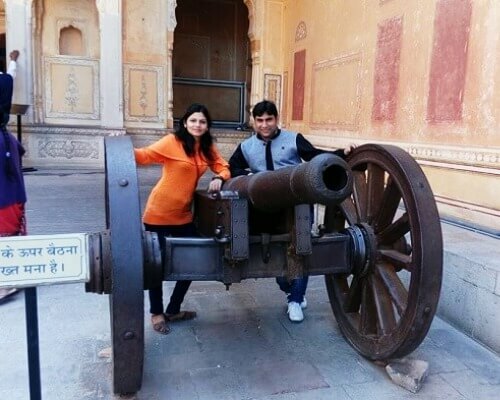 Built in the 1940’s by Late Thakur Col. Sumer Singh ji Shekhawat of Gangiyasar, Its hosts aim to keep the Indian heritage alive and win the hearts of guests with their traditional Rajasthani hospitality. 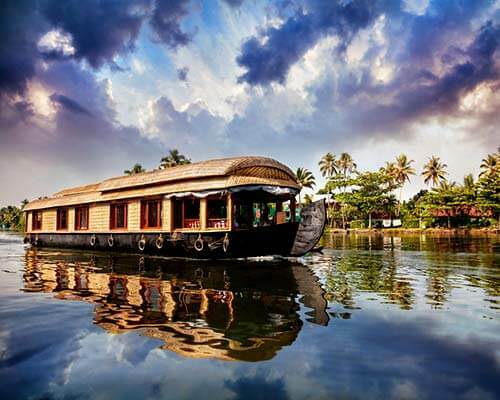 The rooms are opulent and ensure a smooth stay for both Indian and international travelers. 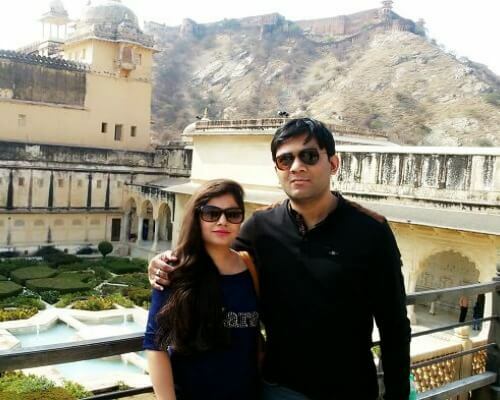 Suggested Read: Top 10 Romantic Restaurants In Jaipur For That Perfect Date! 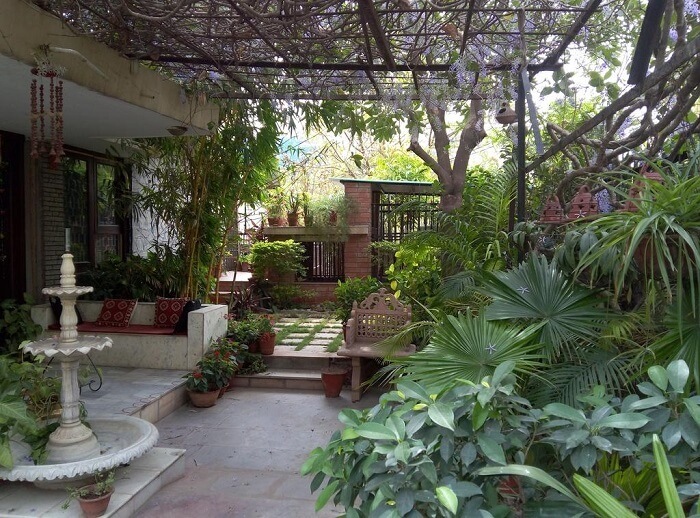 This property features amongst the best homestays in Jaipur for its beautiful gardens, barbeque facilities, and sun terrace. 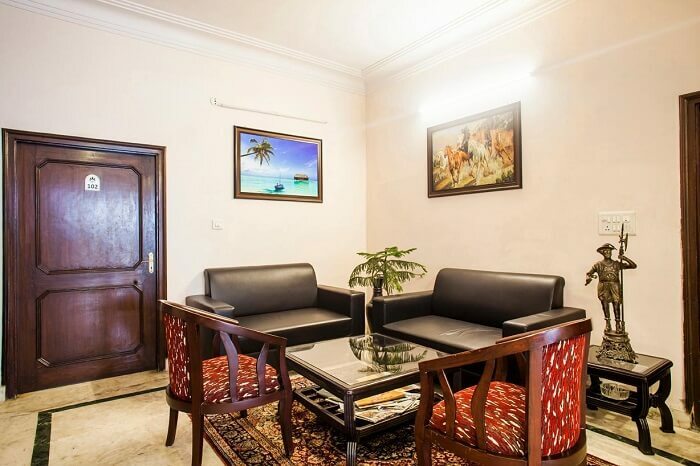 While the Games room is a brilliant attraction of Girisadan Homestay, Jaipur, Rajasthan, the restaurant serves amazing Indian, Chinese, and continental dishes. The room service is highly commendable! 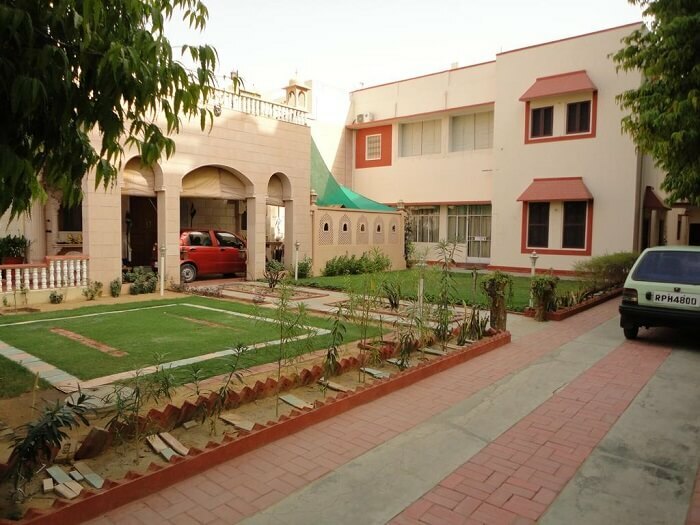 Blessing Homestay in Jaipur is a great option for nature lovers since it is surrounded by the most beautiful and manicured lush green gardens that invite vibrant birds year-round. 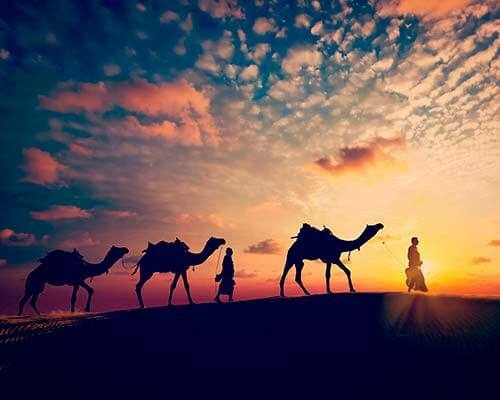 Its environment is perfect for those who want to escape their busy lives for a relaxing stay and enjoy finger-licking Rajasthani home-made food, a true ‘blessing’! 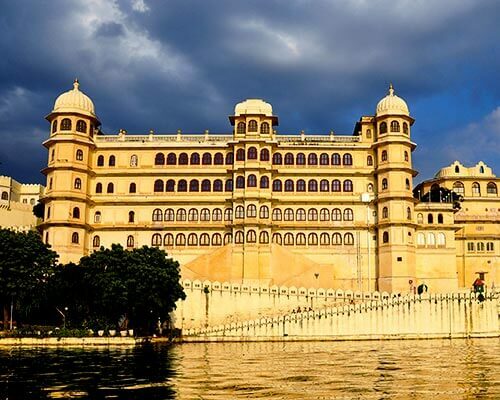 Suggested Read: 25 Best Restaurants In Jaipur Where Meals Are A Royal Affair! 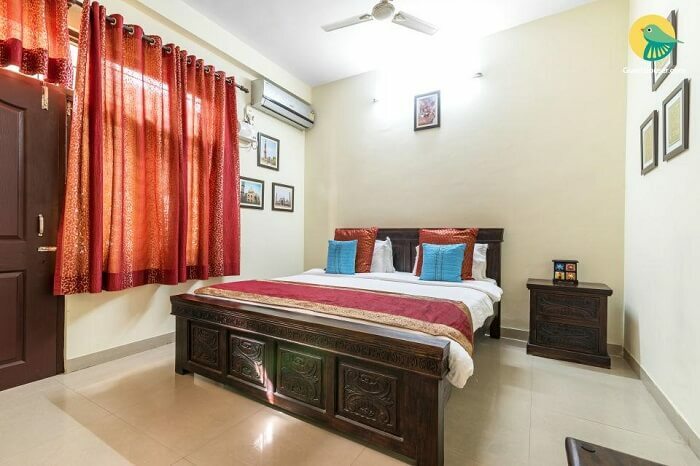 This beautiful homestay in Jaipur Rajasthan is run by a warm and courteous family striving to provide the best local experience to their guests. Apart from the delicious home-cooked food, this property offers the convenience of having the train and the bus station a short distance away. 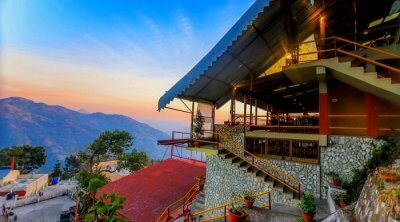 You can also learn Yoga here as the hostess is a renowned yoga guru and holistic advisor. Proudly boasting its tag of Traveler’s Choice awarded by Tripadvisor, Supyar is one of the best homestays in Jaipur run by an Indian family. 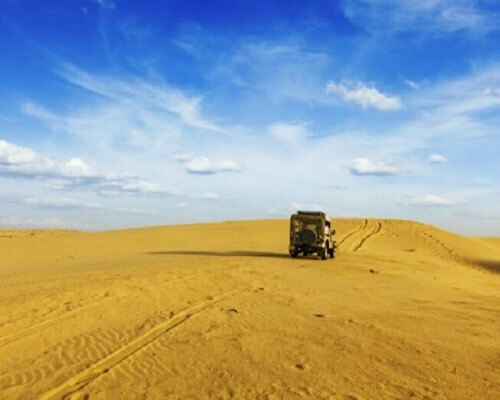 Other than providing homely services, delicious meals, and every bit of comfort, they offer interesting experiences such as a Jaipur Night Safari or a Food Tour at cheap prices. 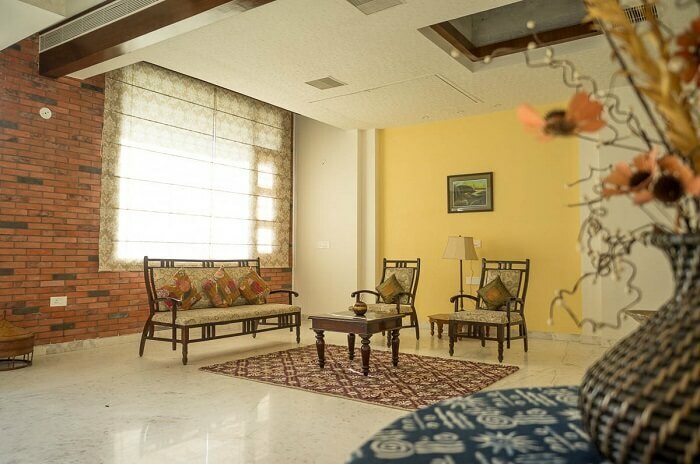 Located hardly a km away from Jaipur Airport, this is a cozy nest where the traditional perfectly blends with the modern! 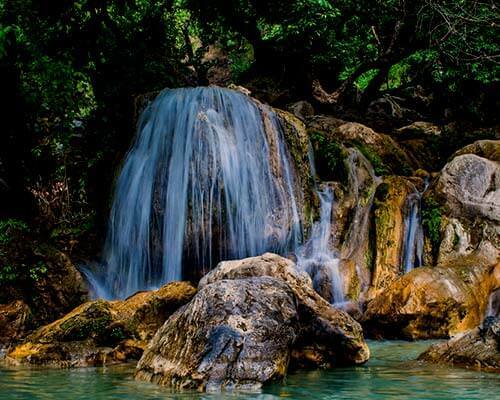 The eco- friendly and peaceful environment will surely soothe your jaded senses. 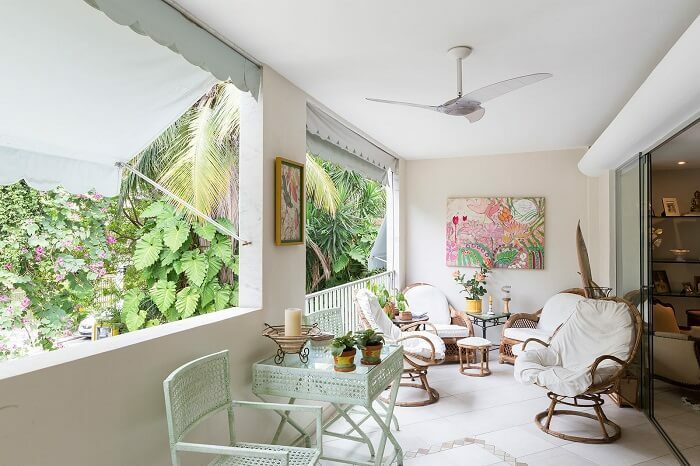 The hosts are an elderly couple that will make your stay an unparalleled experience. Location: A-540 Siddharth Nagar, Jawahar Circle, Jaipur, Rajasthan 302017. 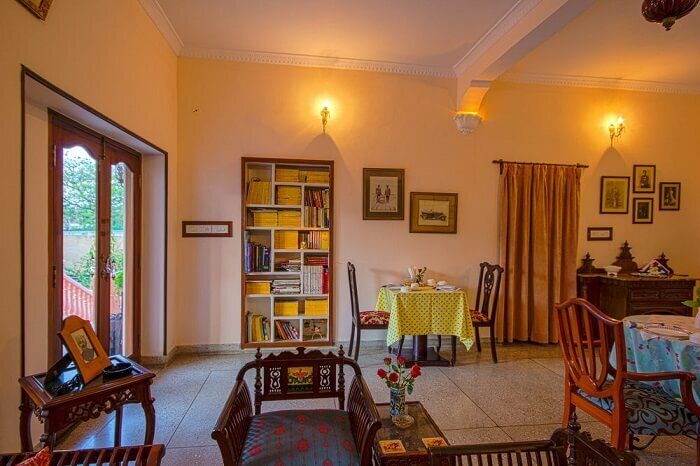 This homestay can be your home away from home located in the heart of the Pink City. 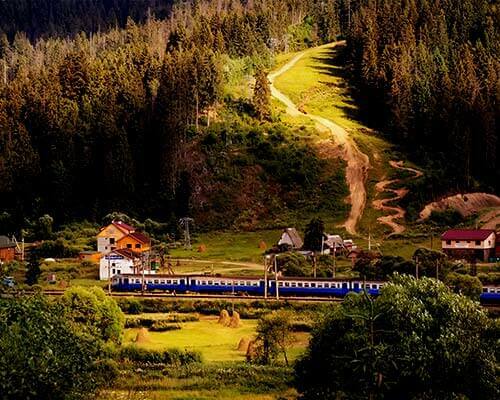 It is home to Magpie Robin, an indigenous species famous for its melodious voice. 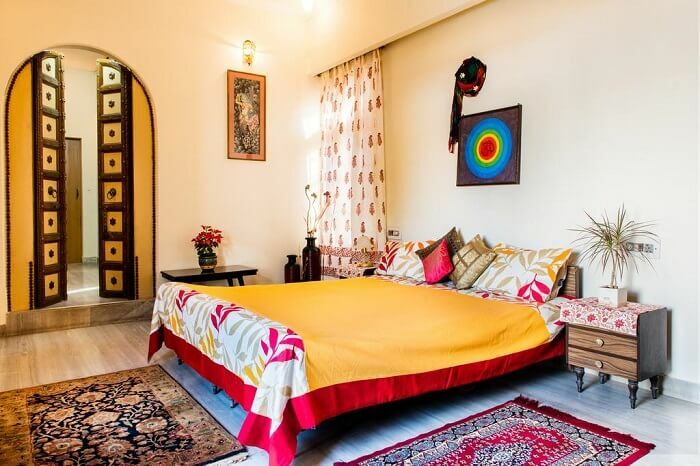 Discover the rich heritage and colourful culture of Rajasthan by staying in this quaint villa. 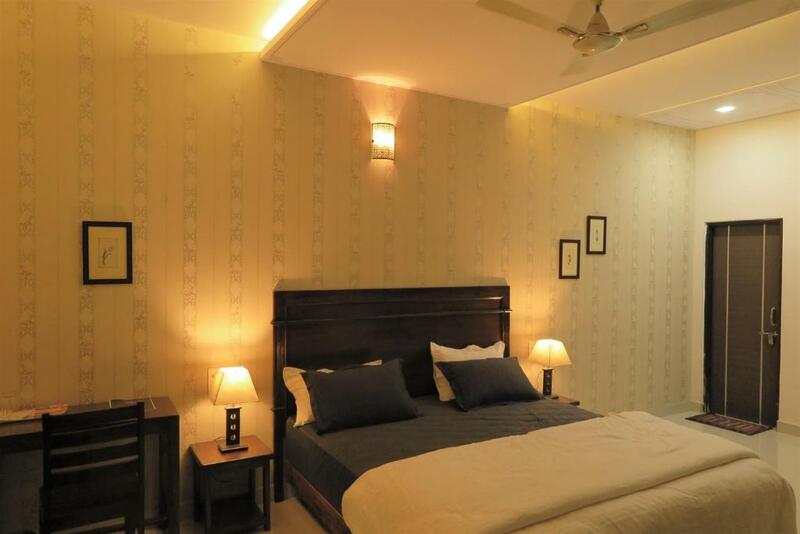 Another advantage is that is it located at an accessible location at the centre of Jaipur. This is one of the best homestays in Jaipur located in close proximity to the Jaipur airport. 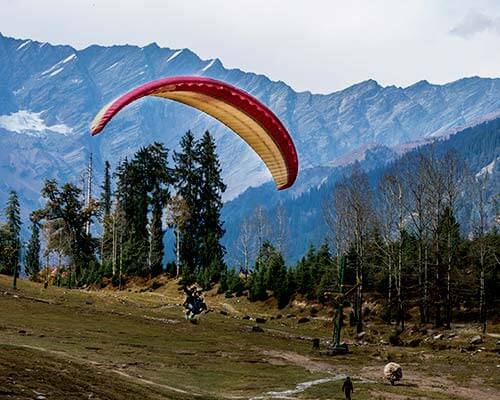 It is a popular choice amongst tourists for its unparalleled services and its sun terrace that gives beautiful views of Jaipur at the time of sunset. 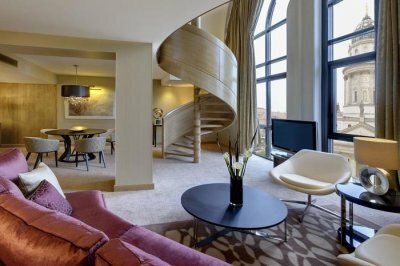 The rooms are opulent and have all modern facilities available to make your stay a truly relaxing one. 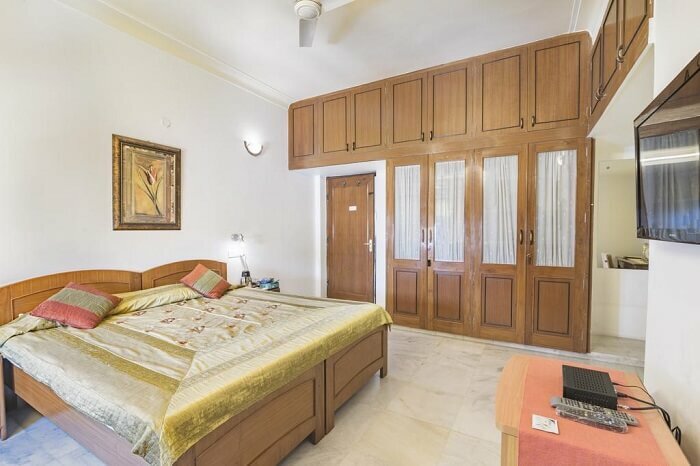 With relaxing and luxurious lit apartments, this property is 6 km from Birla Mandir Temple and 9 km from Sindhi Camp that makes its location a favourable one. 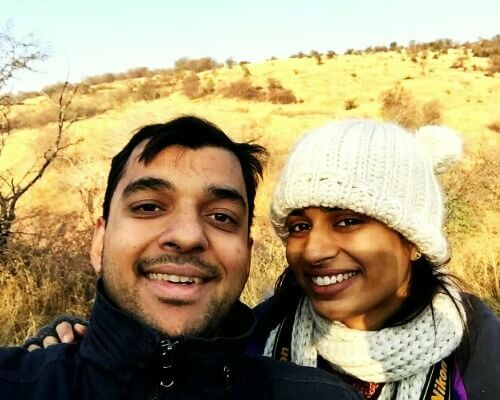 One of the best-rated homestays in Jaipur Rajasthan, it allows guests to share a meal at Barbeque Nation as well as Jaipur Marriott’s famous restaurant Saffron located nearby. 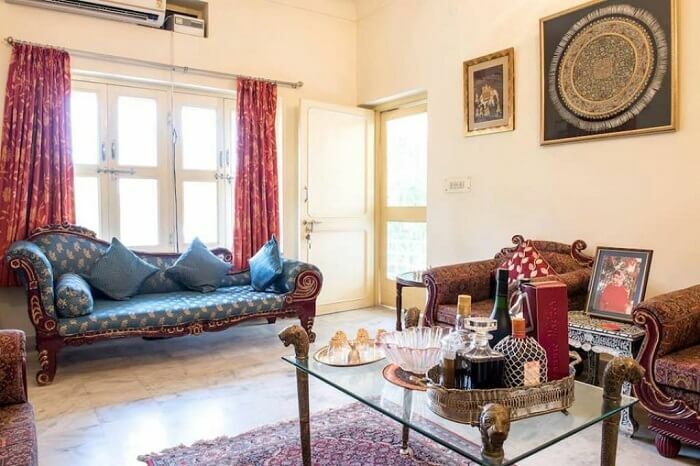 To experience Rajasthan’s culture at its best, one of these homestays in Jaipur is where you should stay. 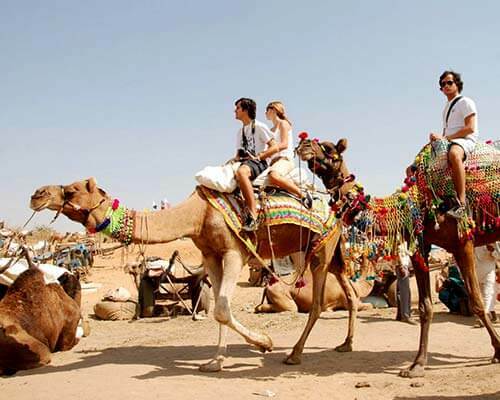 Book your trip to Rajasthan right away for a truly memorable holiday!